For our 6 week Apprenticeship this year, we have a special Guest Instructor Loan Guylaine Tran who has been lead translator at the Five Immortal Temple’s courses for the past 4 years and has absorbed volumes of information passed directly from Li Shi Fu an all course content that has been offered at the temple over the recent years. Below are the special areas of study that she will be offering to the program this year. This is an introduction to Daoist Ceremony, specifically the recitation of the Morning Scripture and it’s musical accompaniment. First we will learn the basics of pronouncing, writing, and reading han zi (Chinese characters), with an emphasis placed on specific vocabulary for the purpose of studying Daoist Scripture. Once a basic foundation in Mandarin is reached, we will begin to focus more on the recitation of Zao Wan Gong Ke (Morning and Evening Scripture) which is practiced in most Daoist Temples everyday, and includes some of the major Daoist texts such as Qing Jing Jing (Scripture of Purity and Stillness), Ba Da Shen Zhou (Eight Spirit Mantras), and Xin Yin Miao Jing (Jade Emperors Heart Seal Classic). For more information on scriptures, check Five Immortals Temple website. 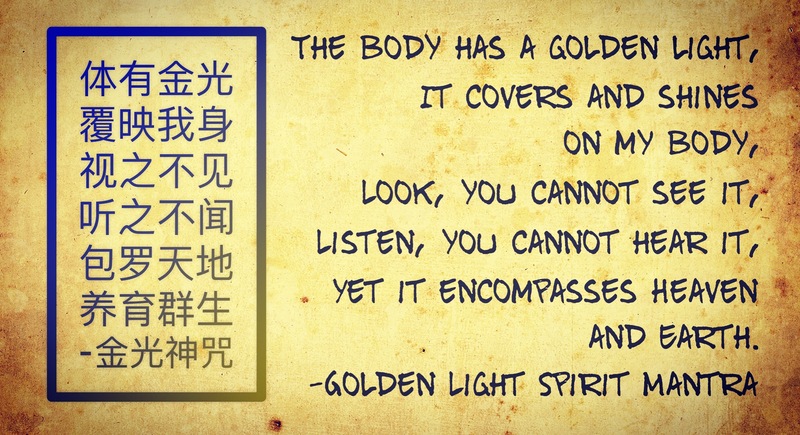 Learn basic TCM theories of Yin/Yang, Five Elements, Meridians and how they are applied in the original Daoist ways. Explore healing modalities of Gua Sha (scraping), Cupping, Moxibustion, Tui Na Massage, Fire Healing, Pricking and Acupuncture. We will also have the chance to explore Herbs, gathering and preparing, making pills, plasters, concoctions, liniments, powders, and ointments. The 3rd week of our program will be a full moon. We will transition into less high-intensity gong fu training and focus on longevity, detoxification movements such as marrow washing, five dragons coil around the pearl, and qi gong, with a progressive adjustment of the diet from regular to entirely vegan to raw and liquid, leading to 3 days of fasting, then easing out of it (process adjustable on a case-by-case basis depending on people’s health condition). We will combine this short period of time with teachings on microcosmic orbit at longevity level, sun gazing, and stillness practice to generate an experience of higher frequency connection to life directly through qi and spirit. If time allows we will hold medicine making class during this fasting week, making medicinal pills to substitute food. Scriptures classes of this week will be focused on offering a guideline for alchemical cultivation. Learn basic theories of Feng Shui and Yi Jing, He Tu Luo Shu, Tian Gan Di Zhi, various casting methods, Feng Shui Ba Zhai, and more. Together we will do collective casting and readings. And as always, our apprenticeship will include movement/martial instruction by Head Instructor Lindsey Wei. Below are the arts we will be focusing on this summer. Low stances, kicks, striking, blocking, strength training, conditioning, flexibility, coordination, repetition and transformation of physiology through traditional kung fu methods. Morning standing meditation, Marrow Washing, Sun Gazing and more. 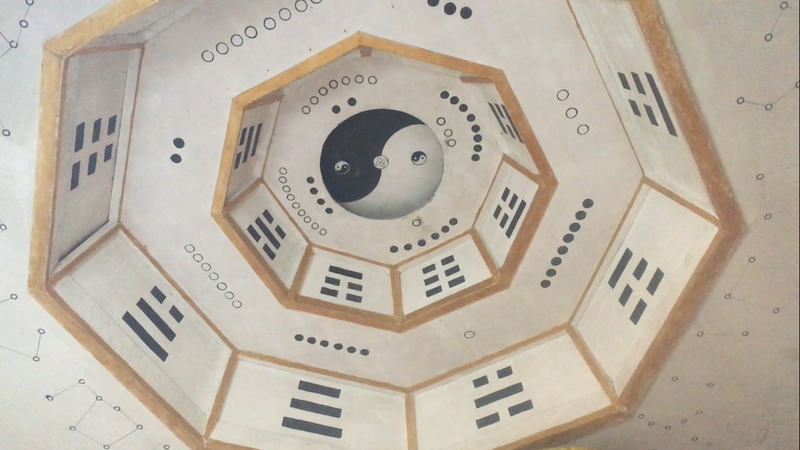 Through specific breathing and Dao Yin methods, the practitioner is enabled to reach harmony of one’s own energetic field with the universe’s force field. Following set routines for an extended period of time the student will achieve increased internal strength, resistance to external attacks and effective self-defense, as well as tonify internal health and balance. We will cover basic circle walking stepping methods, the sacred patterns, Daoist theory, and begin to learn the 8 steps of Chun Yang Sect’s Ba Bu Long Xin Zhang form. This is not only a martial art but also a ceremony and healing practice. 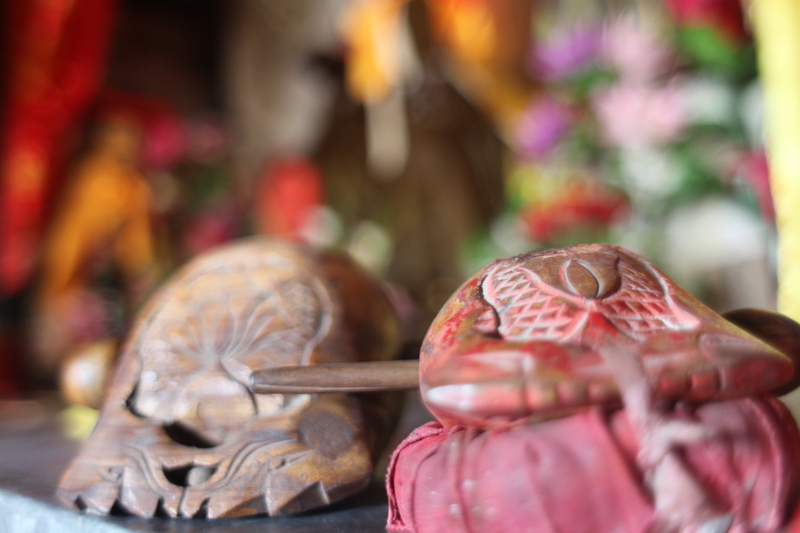 To read more about Ba Gua from the Five Immortals Temple website click here. Although we will not be learning an entire Tai Ji set, we will practice the components of spiral and wave power which can be applied martially and increase bone density, strengthen tendon and fascia. These methods of emitting power can also be applied to other martial styles, kung fu basics, and ba gua. Go to Tuition and Registration for more information on how to register! Off hours are for rest, self training, working on the skills and arts learned, and meals.